I love all the books I got this week, especially the ones from Netgalley! I can't wait to start on them. Which will hopefully be soon! I have a TON of books to read, but thankfully I've been able to read quite a lot lately. I'm loving it! So, what's in your mailbox this week?? I'd love to know! Leave me a link so I can check it out! very jealous of Putting Make-up on Dead People... I really want to read that! All Those books have such cool covers, Warped especially! 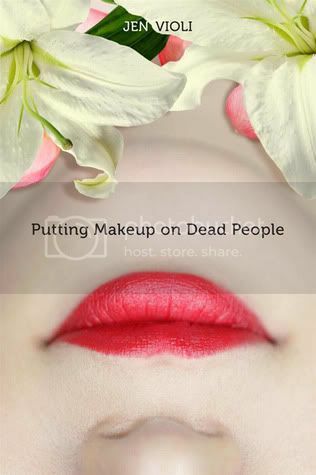 I want to read Putting Makeup on Dead People. Hope you enjoy! Ooh great books - I haven't read Warped but I've heard a lot of good things! Excited for Tris & Izzie too - happy reading :). Oooh interesting books! Haven't read any of them but hope you like them all! My IMM will be up tomorrow, so be sure to stop by! Curious to see what you think of Tris and Izzie... I wasn't a fan! Great IMM this week! YAY, I got Tris & Izzie too!!! Putting Makeup on Dead people has me curious. I'm going to check out Netgalley for those titles. Happy reading! What a great Mailbox this week. Triss and Izzy looks good, ENJOY!! Oooh, I hadn't even seen Cold Kiss and A Beautiful Dark on netgalley. Just put in requests! ;) Excellent books! 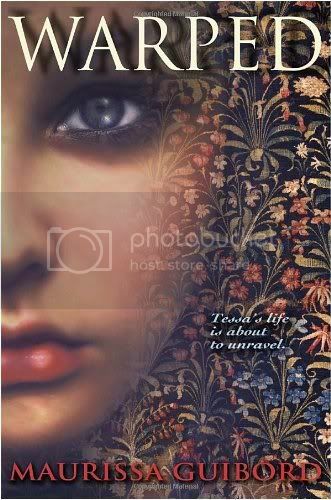 I just love NetGalley :) Really great IMM this week and loving the cover of Tris and Izzie. Enjoy! Nice selection. Especially your netgalley picks. I might go check myself for something good to read. Enjoy your weekend. They all sound so good! I've seen Triss and Izzy around quite a lot this week. Enjoy! I hope you enjoy all of your great books! Looking forward to your opinion on them. Tris and Izzy is so pretty! I can't wait to read it! Great set! I really want to read Tris and Izzie. I love the cover for Warped. Nice set of books this week! great IMM! 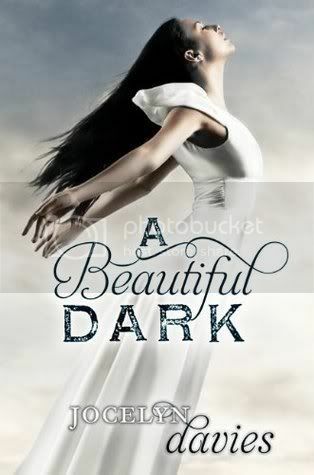 :) I received a copy of A Beautiful Dark for review in the mail but I haven't read it yet. I'll probably end up reading it next though. I'm actually really excited about it haha. Oooh, thanks for the heads up on A Beautiful Dark and Cold Kiss! Hope you enjoy them! A ton of people got Tris & Izzie! I'm so jealous! Nice mailbox this week! Here's my IMM! Happy reading! Tris and Izzie look pretty awesome. Adding that one to my list. Great books this week. I got Tris and Izzie too I think I'm going to read it next. Ooooh I LOVED Putting Makeup on Dead People - so good. Putting Makeup on Dead People has gotten really great reviews. It sounds very interesting. I can't wait to read your review on it. P.S. If you have time you should stop by my Harry Potter Celebration! Everyone seems to have Tris and Izzie this week, it does look great! Great mailbox! NetGalley was awesome this week! I'm looking forward to seeing what you think of Warped, because that was one that I had really wanted to read earlier this year and then forgot about. Great books! I haven't read any of them but they all look awesome. Hope you enjoy them. I especially want to read "Putting Makeup on Dead People" and "Tris and Izzie." I LOVE the sound of A Beautiful Dark and Cold Kiss. AWESOME IMM! Somehow I always manage to forget to list my Netgalley books! I got Tris & Izzie too! I really can't wait to get around to read it. I LOVE the cover. They should probably make it into a poster! Great books! I just found your blog through TSS. Love it! How amazing it netgalley!! 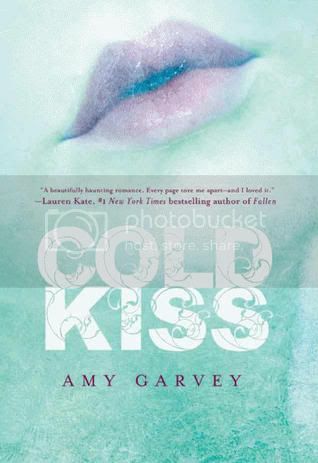 Cold Kiss looks really good. I'm thinking about requesting it but have so many other books to read! I'll probably wait to read some reviews about it first! Enjoy your books! Oh, I didn't realize Cold Kiss and Beautiful Dark were on Netgalley! I have a print copy of Tris and Izzie, and I can't wait to read, but I'll definitely be requesting the Harper Books from NG! I've always wanted to read Warped, too! Looks good! These all do! All great picks. Putting Makeup on Dead People sounds very different in a really good way. I hope you enjoy Warped! It's so different and unique! Great mailbox! 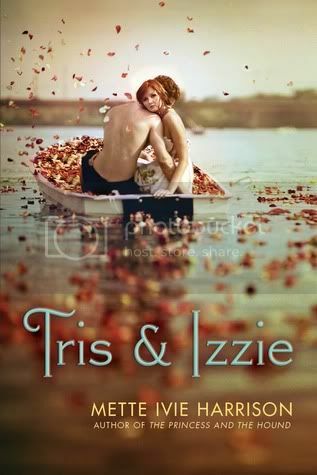 I love the cover of Tris & Izzie. I'm saving that one for when I can get a non-ebook copy. I just got a copy of Warped as well. I'm so excited to read it!